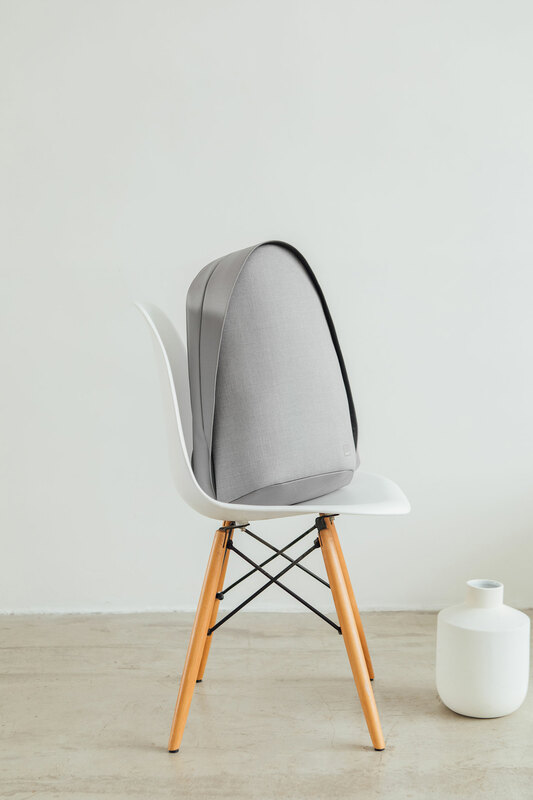 PalmGuard is a wear-resistant thin film that protects your MacBook palmrest area and pads your wrists. Made precisely to match the aluminum of unibody MacBooks, PalmGuard helps you avoid wear from scratches, smudges, and grease. 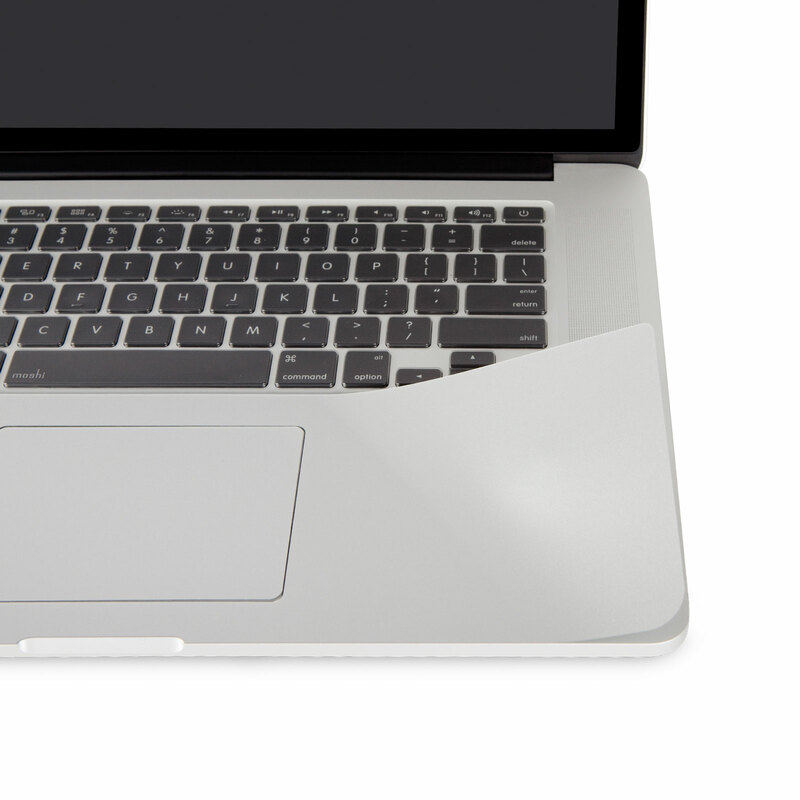 PalmGuard comes with TrackGuard, a separate protective film for your trackpad.